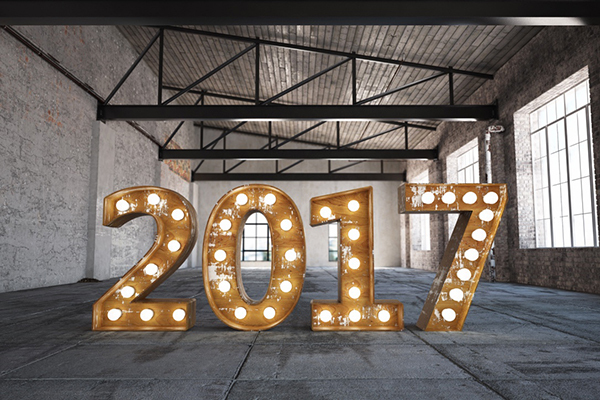 PS - If you want to read how to easily boost your health in 2017, click here to see what highly healthy people do! Easy game changing steps that make a huge difference. Shulman Weight Loss is offering 10% off all new programs this month at all 3 of our locations. That is over $100 in savings! If you want to lose weight in a 1-on-1 setting at Ontario?s #1 weight loss clinics, all you have to do is call and book in for a FREE weight loss assessment. No schticks, injections or starvation, just results. 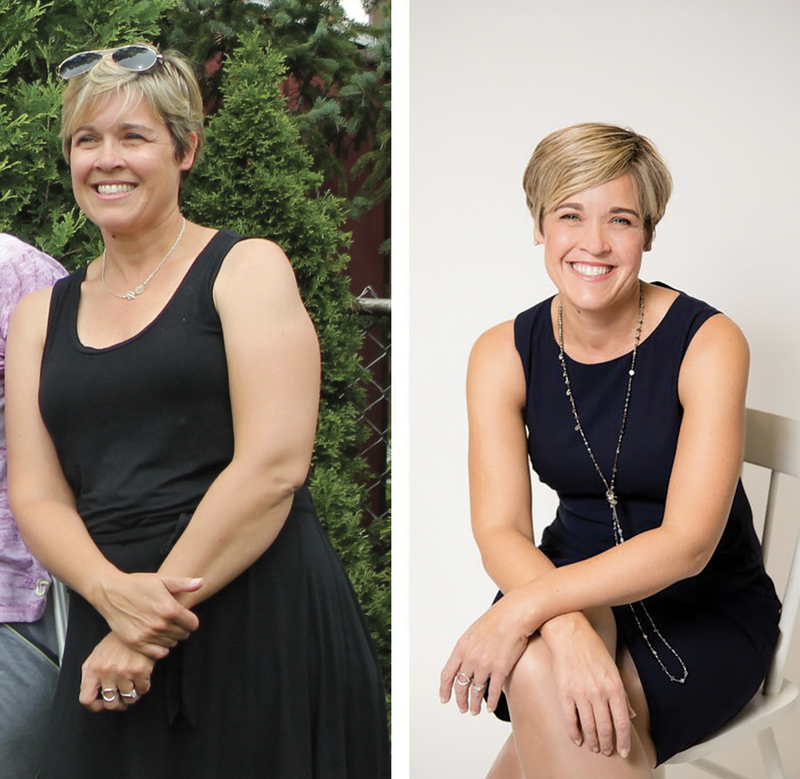 Shulman weight loss clinics offer a hormonally balanced weight loss approach in a private and personal setting. 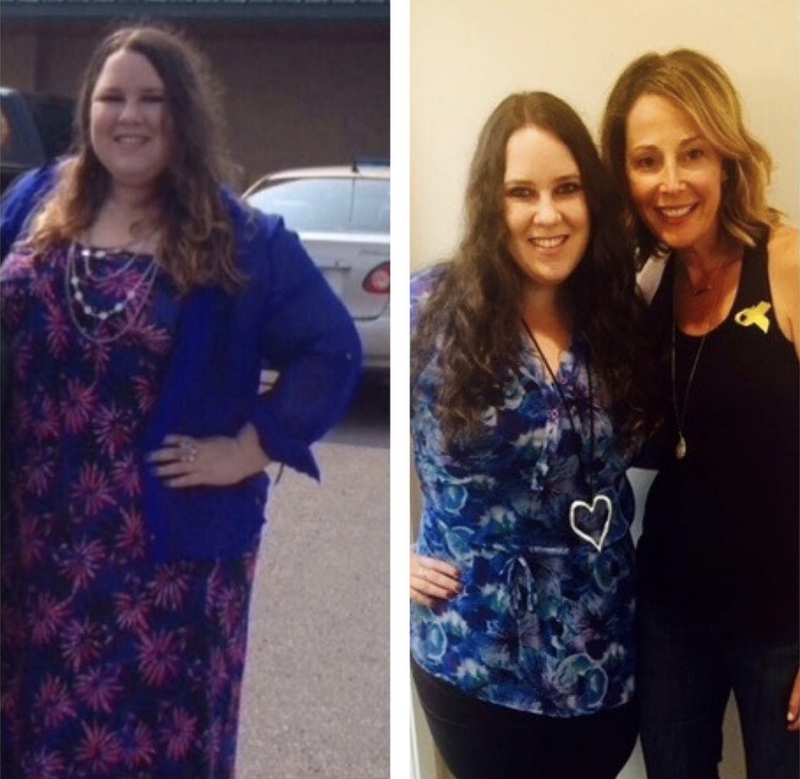 I have helped thousands of Canadians end their weight loss struggle and hit their goal weight for life... and now its your turn! It's here! The 7th annual Cityline weight loss challenge has officially kicked off. This year, we have 4 amazing contestants and for the first time ever... we have picked 3 women and a man (a 47 year old dad, fire captain that you will love). 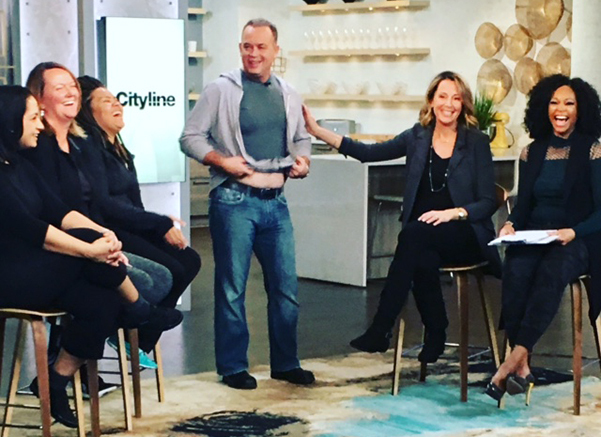 To meet our winners and to join along with us, simply visit www.cityline.ca. Be sure to tune into all our shows, I have lots of tricks up my sleeve this year! Looking for that perfect toner that won't leave your skin dry and itchy? 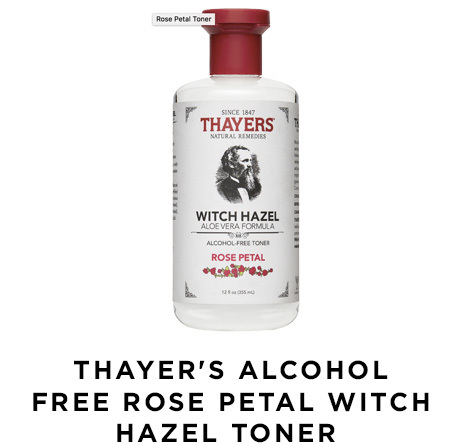 This amazing, alcohol-free, organic toner by Thayer's is made with a soothing aloe vera formula, rose petal water and witch hazel extract leaving your face feeling fresh and clean. The ingredients, including rose petal and grapefruit seed extract leave a beautiful, natural scent that you will love using! 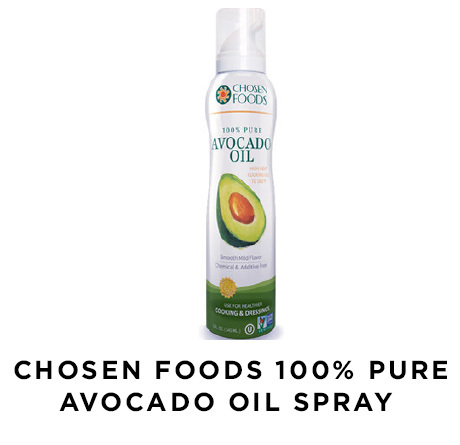 Lighten up your cooking with 100% pure avocado cooking spray. Each batch is cold pressed, leaving you with an oil you can feel good about eating. Suitable for high heat cooking (up to 500 F), avocado oil has one of the highest smoke points for any natural oil, making it great for stir-fries, searing, baking or broiling. Each bottle contains 15+ avocados and is available in an all-natural spray bottle using air pressure technology. This delivery system eliminates all chemicals and harmful ingredients that are found in similar style bottles. 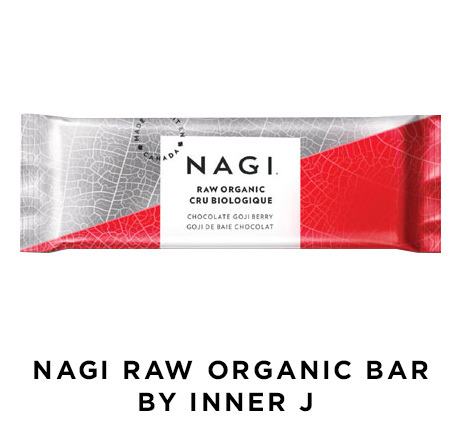 NAGI, which is Polish for the word naked, are a new line of unique and delicious, organic energy bars that were created by a health and fitness expert to keep you nourished & energized. These healthy, nutrient-dense super food bars are designed with ingredients that are vegan, organic, non-GMO, and are gluten, soy and dairy free. I love this immune boosting homeopathic remedy for its flu-fighting properties. 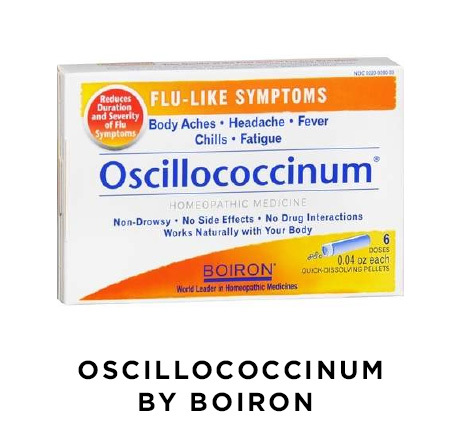 With the first sign of a flu like symptom - aches, pains, fevers or headaches - Oscillococcinum should be taken to reduce the duration of symptoms. Easy to take (empty contents of vial under your tongue), non drowsy and fast acting, this potent homeopathic can be taken at any time of day. If you are feeling sluggish after all the holiday eating and drinking, this cleansing blend of essential oils (lemon, fennel, peppermint, and juniper) are great in helping to flush out toxins and waste, getting you back to feeling your very best. 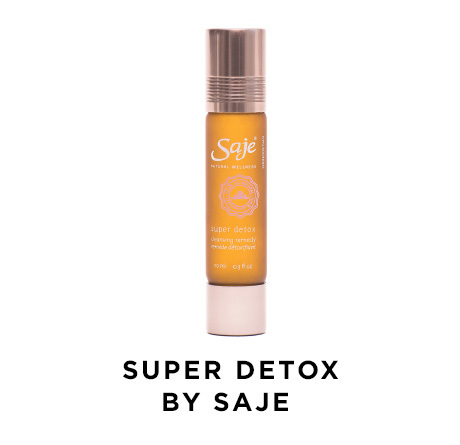 Just add 10 drops into a bath and soak for 10-20 minutes or apply the oil to your forehead, under your chin, behind your ears and/or on your wrist once a day. Looking to make a delicious, hearty soup but lacking the time? These healthy, nutritious soups are the perfect way to save some time in the kitchen, without having to compromise on flavor. 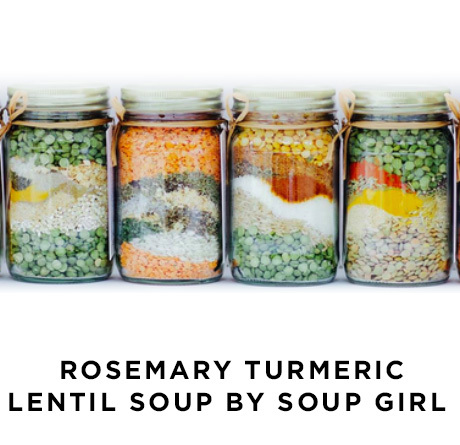 This rosemary, turmeric lentil soup (also known as their detox soup!) is bursting with delicious flavors like ginger, cayenne, rosemary and fennel. These detoxifying spices and herbs are not only delicious but warming and comforting on a cool, winter day! Just add the contents of the jar to 8 cups of filtered water and bring to a boil. Allow to simmer for about an hour and voila, soup is ready! 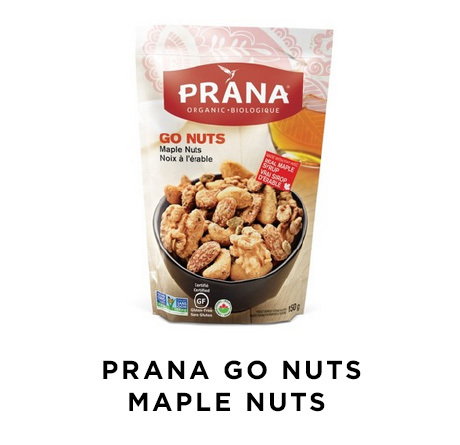 Go nuts with these delicious, organic maple covered assortment of nuts and seeds by Prana. Each nut and seed is covered in pure Canadian maple syrup and a pinch of sea salt, leaving you with a satisfying sweet and salty snack that is packed full of healthy fats. A perfect option to grab for your mid afternoon snack or as a small yogurt topper. 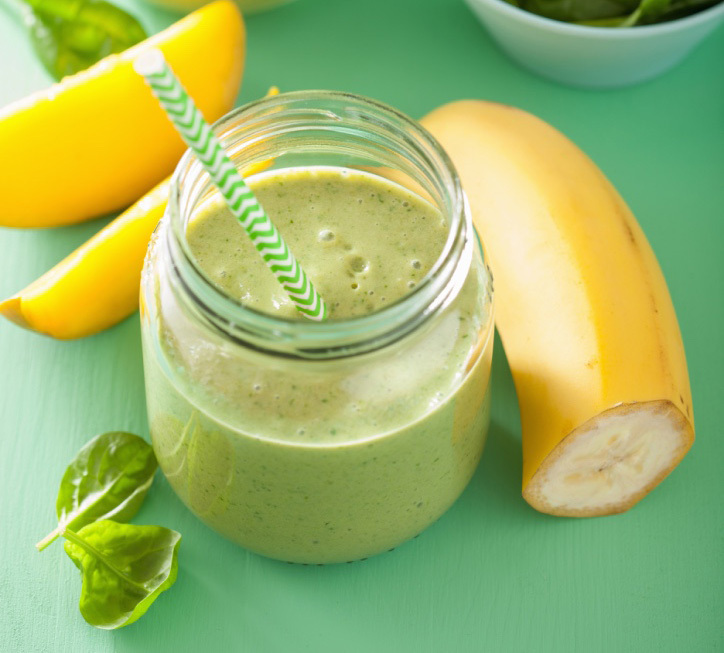 Add all ingredients into blender and blend on high until smooth for about 30 seconds. Enjoy! In a large pot, hear vegetable broth over medium-high. Once heated, add the onion and garlic. Sauté for 2 minutes, stirring occasionally. Add the celery, carrots, broccoli, tomatoes and fresh ginger. Stir and cook for 5 minutes, adding in extra water or broth as needed. Add diced tomatoes. Stir in the turmeric, cayenne pepper, salt and pepper. Add in the vegetable broth and bring to a boil. Reduce heat and simmer for 10-15 minutes or until vegetables are soft. Add in the kale, cabbage and lemon juice near the last 2-3 minutes of simmering. Heat oil in large pot on medium heat. Add the curry powder to the oil and let cook for a minute. Add the onion and allow to cook until softened about 6 to 8 minutes. Once the onions have softened, add the ginger and the chickpeas, tossing to combine. Add the tomatoes, cauliflower florets, bay leaf, salt, pepper and water. Bring to a simmer and cover. Cook 15 to 20 minutes until the cauliflower is cooked through and tender. Add fresh chopped cilantro and minced mint and mix together. Add all ingredients into a mixing bowl and allow to sit for 10-15 minutes, until mixture gets thick. On a lined baking sheet, spread mixture out as thinly as possible. Put in oven for one hour or until crispy. It may need an extra 20 minutes in the oven, depending on oven. Once lightly browned and crispy, remove from oven and allow to cool. Break into cracker size pieces and store in airtight container. Looking for the perfect read this month? 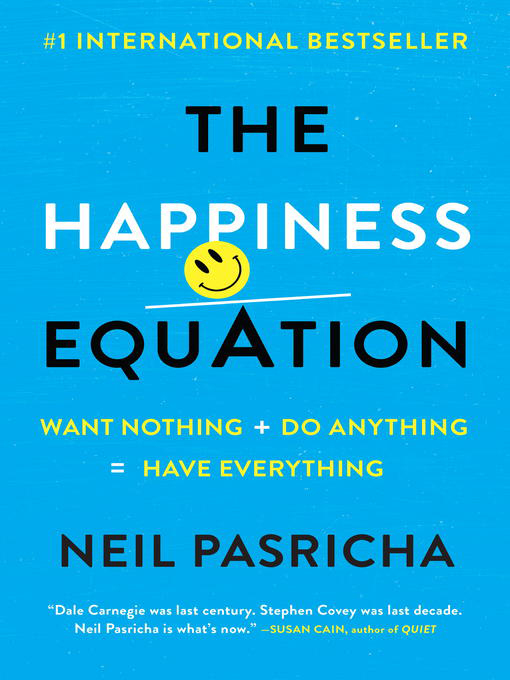 If so, The Happiness Equation by Neil Pasricha is the perfect balance of everything you are looking for. Former Walmart executive and author of the best selling Awesome book series, Pasricha details the 9 secrets of happiness. His simple yet easy to implement approach effectively and positively changes how you think about so your time, your career, your relationships, your family, and, ultimately, of course, your happiness. OUR FAVOURITE FALL HARVEST SUPER FOODS! Get 10,000 steps in a day - take the stairs, go on an extra walk with the dog or watch your favorite television show while walking on the treadmill... get yourself moving daily! Drink 8 glasses of water each day - Invest in a reusable, bright water bottle and make it easily accessible all day long. Fill it up a couple times a day to keep yourself hydrated and alert. Get to bed a little earlier - Even a half hour of extra sleep will make a big difference for health and weight loss. It is always best to go to sleep a little earlier vs. waking up later. Use the morning for a little alone time to stretch, exercise and/or journal to set the tone for your day ahead. Make more time for yourself - Commit to adding a small daily activity into your routine - reading, yoga, mediation or other self care such as a massage, manicure or walk outdoors. Little ?me breaks? are key to your overall health and wellness. Eat more veggies - Add greens into your smoothies, have salads or vegetable soups at lunch and roast more vegetables with dinner! You should be eating live foods a minimum of 3-4 x per day.